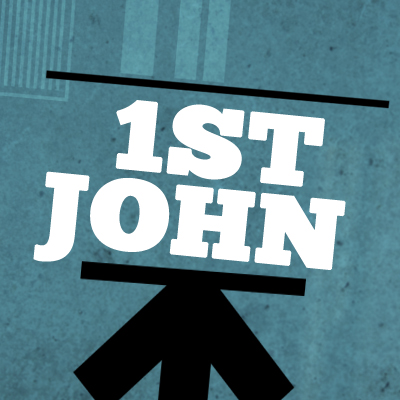 Bunjee Garrett, Pastor of Calvary South Austin, teaches verse by verse through the book of first John. 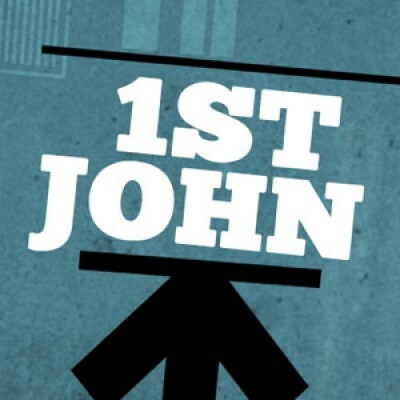 Bunjee Garrett, pastor of Calvary South Austin, teaches verse by verse through the first book of John. In this study, “The Leading of the Lord’s Love,” we will learn that the Lord’s love leads us through Convictions, Community and Commandments. In this study, ” Overcoming Oppression”, Pastor Bunjee Garrett leads us through a verse by verse teaching that shows how believers can overcome the oppression of this wicked world by Faith in the Father, Help from the Holy Spirit and Confidence in Christ. In this study, “The True Testimony of the Triune God”, Pastor Bunjee Garrett leads us through a verse by verse teaching that shows us the truth of the triune God’s testimony by the Witness of the Spirit, the Witness of the Father and the Witness of the Word. Repentance of those we are praying for. In this study, “On Guard,” Pastor Bunjee Garrett leads us through a verse by verse teaching that shows us how to take up the sword of the Spirit, so that we can guard our minds from the Wicked One, guard our hearts from the Wicked World, and guard our souls from Wicked Worship so that we can continue to serve our Savior, who is the only living God.